A strong understanding and appreciation of the complexities of construction contract administration is a key competency for project managers. Regardless of your technical competencies and organizational skills, contract administration is a must for any owner or contractor to make sure that a project is successful for both sides. If you are connected in any way with contracts, this course is for you. This comprehensive 6-day workshop is divided into 3-2 day modules. It is full of actual project examples to support the theoretical material presented based on the instructor’s 30 years of contract administration experience. The course is interactive; students are required to work in teams to solve problems and challenges and be involved in group discussions. The course will also cover the use of several tools that will assist the participants in the efficient use of the course material in real-life situations. 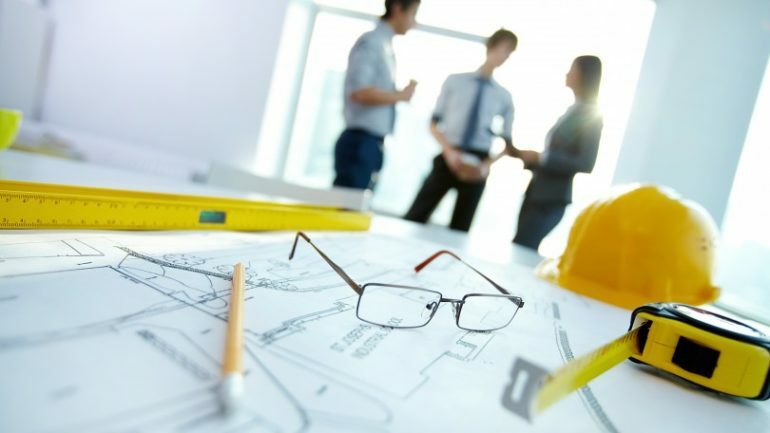 This course will benefit Project Managers, Project Engineers, Architects, Contract administrators and Officers, Client Representatives, and anyone who is involved in the administration of construction contracts or anticipates being involved. This program will be presented as a mixture of lectures and interactive group discussions of real projects to reinforce the participants’ understanding of selected important contract administration issues. The course will present Best Practices from the Owner’s, Contractor’s, and Consultant’s point of view. The groups will have an opportunity to practice and apply all project processes explained by the instructor who will share practical experiences that can be used on real projects. Several contract principles will be explained through the use of case studies and participation in the program’s activities. Participants will take home a Contract Administration tool box, which is a collection of check lists, forms, standard letters, and meeting agendas that will enable the participants to plan any project. Program Certification will be issued upon the successful completion of the program. Performance Excellence is a Global Registered Educational Provider (REP) of the Project Management Institute (PMI), and this course qualifies the participants for 35 Professional Development Units (PDUs). PMP®s need to learn 20 PDUs every year to continue to be in good standing with PMI. Dr. Sami Fahmy, PhD, P.Eng., PMP, RMP, is a Global Registered Educational Provider (R.E.P) with the Project Management Institute. He has extensive experience as a professor and instructor.